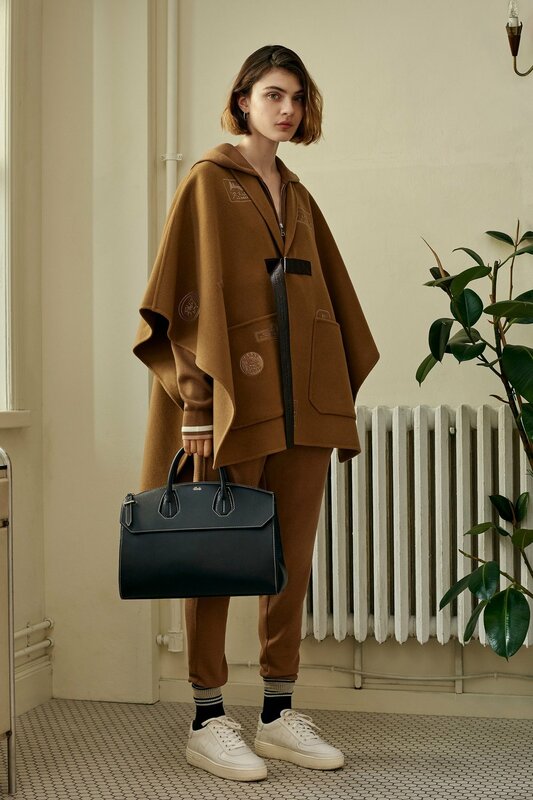 Teddy bear shearlings and retro cashmere-blend tracksuits are what makes Bally's SS18 collection one of the most elegant expositions into the modern city life with a twist of whimsy. Pablo Coppola may have left Bally but his team is still churning out clothes that appeal to the city warrior. The muted colors and excellent prints along with fashion-forward sneakers keep Bally moving in the right direction.